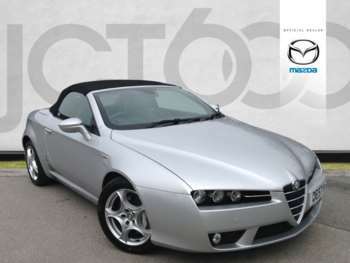 The Alfa Romeo Spider is basically a convertible Brera. 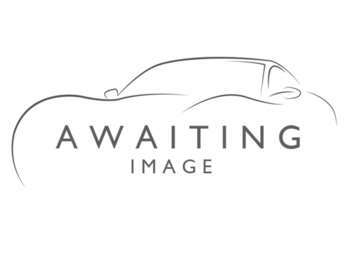 It features the Brera’s beautiful bodyshell, shape and chassis. 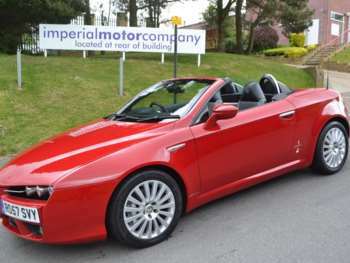 Inside, you’ll find the same Brera interior and switchgear; it is, basically, a Brera with a retractable roof. But what makes the modern day Spider so important is its name: Spider. There have been several incarnations of the Spider in Alfa Romeo’s history, and they’ve all be steeped in praise and legacy. So when the company decided to build and name their new convertible the Spider, eyebrows were raised. Unleashed in 2007, the front-wheel-drive Spider didn’t have the instant bang that its predessecors did. You could, thankfully, get rid of the FWD drivetrain by opting for the range-topping 3.2-litre V6 which featured four-wheel-drive. 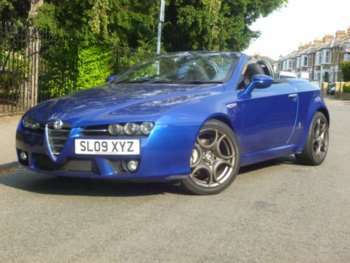 Thankfully, the Brera is a beautiful car, and as a result, so is the Spider. There aren’t too many cars made this century that can hold a candle to the Spider’s beauty. Well, it’s a Spider, so when we have the two days of sun in summer, you can press the button and recline your roof. Meaning you get to look super cool, but above all, hear the growl of that engine – the 3.2 is best for this. Oh and did we mention you also get about 400,000,000,000 miles of headroom, too? 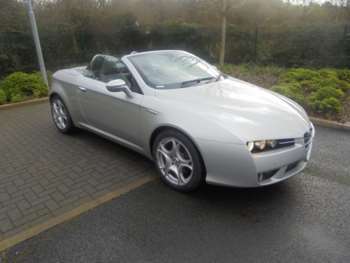 So it may be a Brera, but at the same time, it really isn’t. Yes, you get shuttle shake because the roof has been chopped, and yes, it’s not the fastest car in the world, but it has style on style. It has so much style even Victoria Beckham would feel the need to dress up to drive this thing. The engines aren’t the most powerful, economical or modern, but that doesn’t matter, because the Spider is a moving work-of-art. Originally priced to compete with BMW Z4s and Audi TTs, the Spider wasn’t a cheap car. 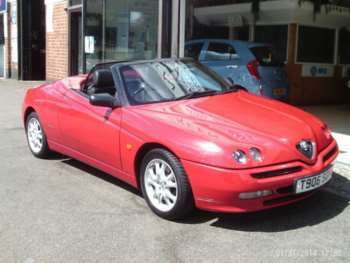 But now, thanks to the recession and Alfa’s continued misery with residuals, you can bag yourself a Spider for just around £16k. 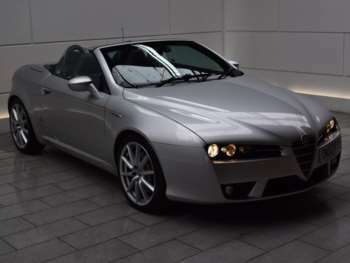 The Spider will always gain a premium over the Brera because it’s a rarer and more desirable model, so bare that in mind. 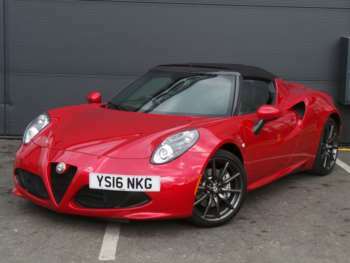 Alfa Romeos typically have a bad reputation for reliability, but the modern cars like the Spider – which was built from ’07 onwards – are much better. With that being said, however, there are certain bits to check on this car just so you know you’re buying a good one. Make sure those big alloys aren’t kerbed or you will be paying upwards of £70 a rim to fix, and while you’re at it check the paint work. If there’s scratches and rust, walk away or at least haggle. Being handmade and Italian, parts for the Spider aren’t cheap, but because the sporty drop top is basically a Brera, they are easy to come by. Rear exhaust boxes are around £140, while clutch assemblies are about £155. So not cheap, but it’s a small price to pay when you can own such a rare and beautiful car. To be fair, the Spider is not really a driver’s car. It’s nothing like a 350/370z and a Mazda RX-8 would take it back to school, but while those cars will get you a better lap-time at the Nurburgring, they can’t even come close to the style the Spider provides. Buying this car will instantly add value to your life; your parents will love you more, and your peers will begin to respect you even more than they already did. Only joking, but the Spider is cool, which is something that the aforementioned Japanese cars can’t buy. 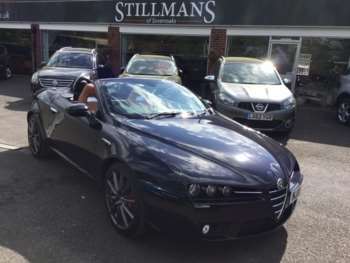 For the money, the Spider is an expensive posing tool, but if you can afford one, it really is a great option over the Japanese coupes or Brera, because its exclusivity and looks are enough to keep you happy for years.